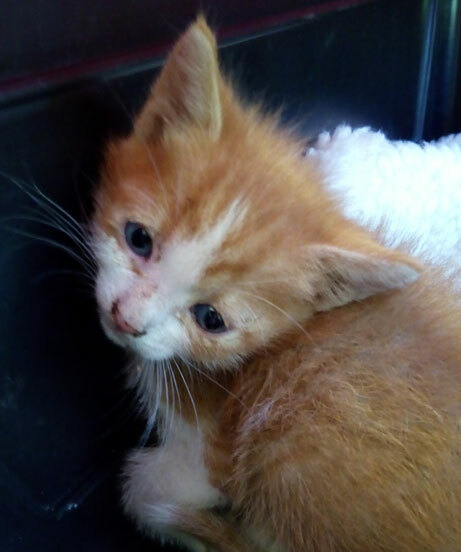 As usual this time of year people seem to think its acceptable to rip kittens away still feeding from Mummy too abandon them in the nearest bin. 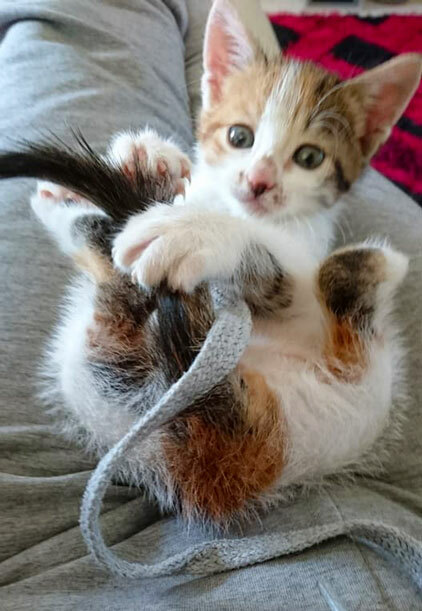 This little one is approximately 4 weeks of age, Twizzle is female (her ginger and white brother was adopted 27/5/17) pining on her own she went to her foster mummy Heather. 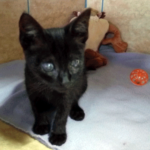 Twizzle is very confident and vocal, healthy & playing with no signs of cat flu or any infections so far, as usual she will be vaccinated and neutered. 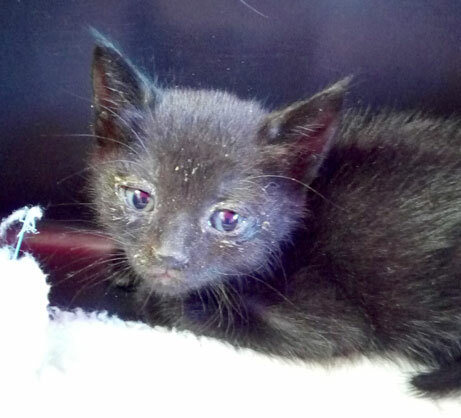 This other poor little soul was picked up off the street next to the bins eyes glued shut by pus. 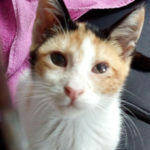 She has pneumonia and maybe blind in her right eye, very frail but responding well to the antibiotics a delightful kitten. 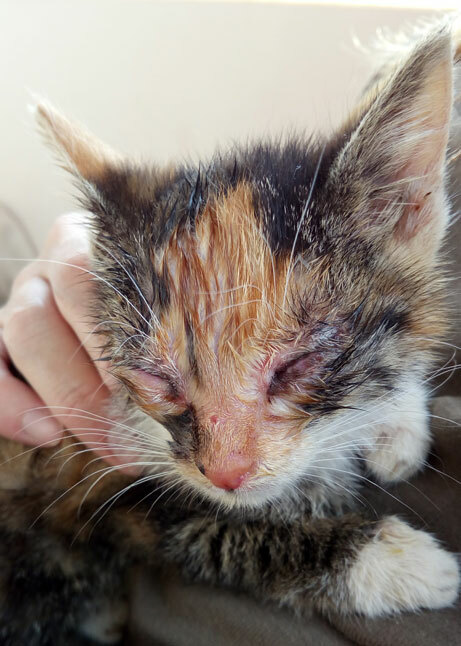 When she is infection free and back to health we will need a loving home for her. 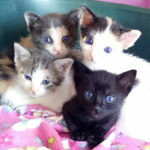 These little ones need adopters to come forward anywhere in Europe, donations towards their care would be appreciated. 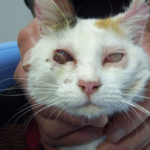 Next Next post: Lost/abandoned, does anyone recognise her?